Fm200(htc-227ea) is a kind of colorless and tasteless and non-corrosive and electricity-insulating gas without residue and pollution after extinguishing. And ODP of it is zero. 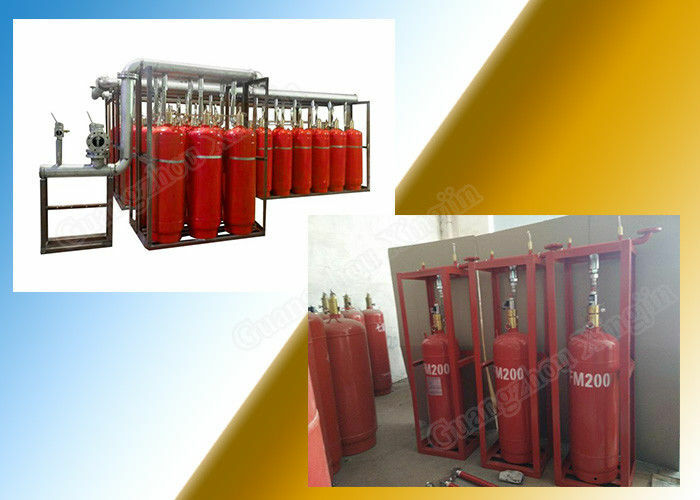 It is a friendly-environment gas to be used for extinguishing. Also, because of such feature, it can be used in special place where electrical fire is easy to happen. 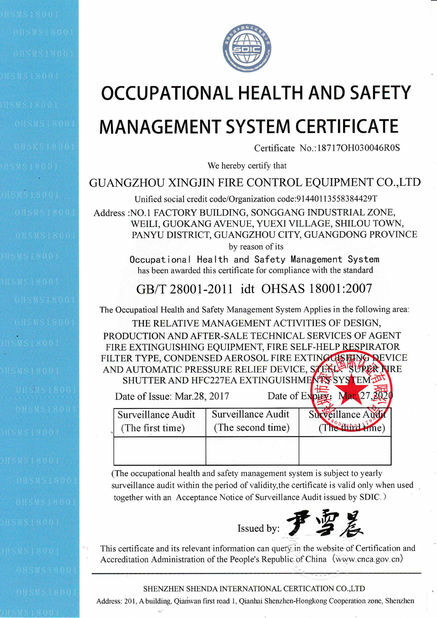 Combined with extinguishing device and electronic accessories, the whole system can be actuated automatically. 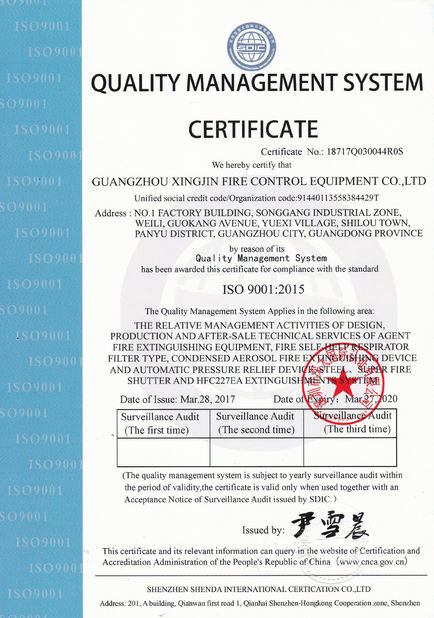 It can monitor the situation of protective region through detectors and then it can also start the extinguishing device through solenoid actuator automatically. So the whole system can achieve automation totally. Therefore, it can avoid that there is no one who notice the fire when it happens and it also saves much money for employment to supervise the protective area. Management of Multiple zones is also in the safe control of the whole system. 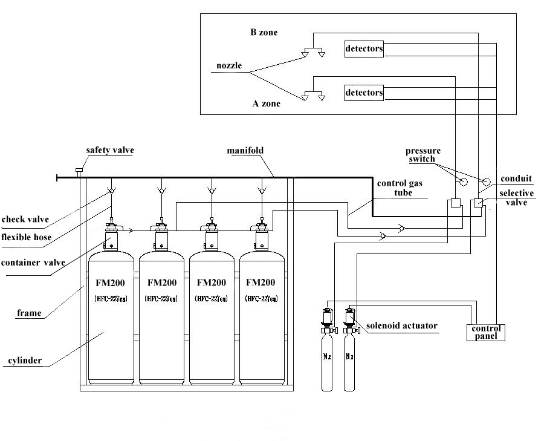 We can use one system to protect multiple zones through selective valves. It can let the whole system alternative aiming at different protective zone. Agent can be discharged into where the fire happens. It will be very efficient to put out fire in short time. One thing that need to mention, is that a little room should be prepare to be as storage space for the whole system. Electronic computer room, a data processing center, telecommunications facilities, process control, expensive medical equipment, industrial equipment, library, museum and art gallery, clean room, anechoic chamber, emergency power facilities, flammable liquid storage area, etc. The place where the fire is easy to happen, like paint-spraying production line, aging-electrical equipment, rolling machine, printing machine, oil switch, oil immersed transformer, melt impregnating tank, tank, large generators, drying equipment, cement production process of pulverized coal, and the ship's engine room, cargo hold, etc. 90l Model Hfc227ea System Worked In 5.6mpa is mainly composed by three parts. Extinguishing devices and pipe fittings and electrical accessories. 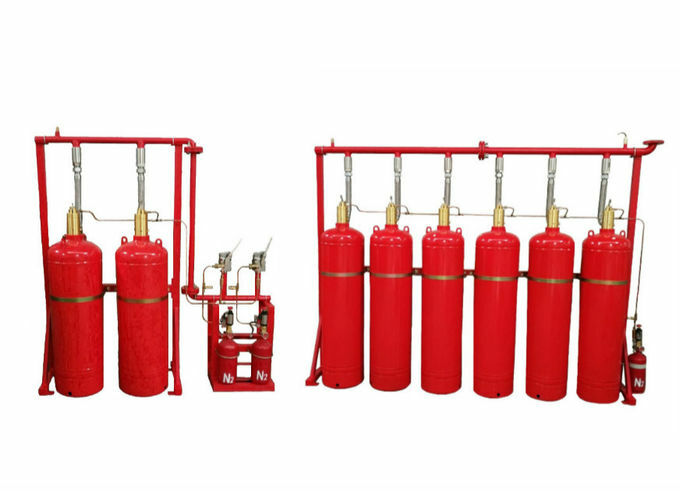 Extinguishing devices are such things, like cylinder to fill and store fm200, frame and driving device(nitrogen cylinder) to trigger the storage cylinder to discharge agent and so on. Pipe fittings are those conduits to connect extinguishing device and guide agent into protective zone, like high pressure galvanized steel pipe and flange and elbow and so on. Electrical accessories are those things which are used to detect and monitor whole protective area and control whole system, also warn people to evacuate and prevent from fire expansion. These integrated three parts will be efficient to detect and supervise and alarm and extinguish fire automatically.